The Bristol bus boycott of 1963 arose from the refusal to employ black or Asian bus crews in the city. Lasting for four months, the boycott eventually led to an overturning of the company’s deeply discriminatory employment rules. Despite being hailed as a deeply pivotal moment in Black British civil rights, the story of the bus boycott is unfortunately much forgotten outside of the south west. But that is about to change. Live Theatre and Northumbria University’s current joint Writer in Residence Chinonyerem Odimba is now gearing up to bring this seminal moment in history to the stage with Princess & The Hustler. The second historic Black British story to come from Eclipse’s movement Revolution Mix following on from last year’s acclaimed Black Men Walking, the production, which heads to the Live Theatre from Tuesday 9th-Saturday 13th April, is set at the same time as the bus boycott and follows Phyllis Princess James, a 10-year-old who wants to win the Weston-Super-Mare Beauty Contest but who learns what it means to be black and beautiful as civil rights campaigners take to the streets. 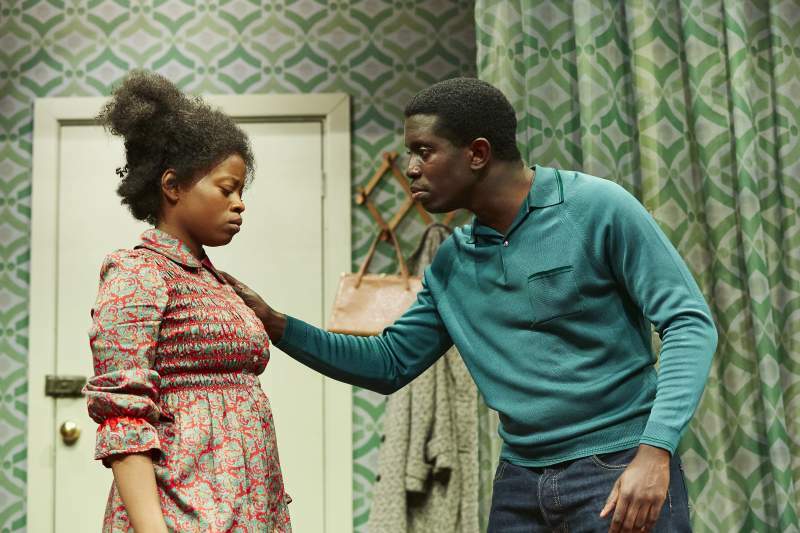 While it centres on the drama that encircles Princess’ family, Princess & The Hustler is set to put the spotlight back on to an influential moment of Black British history through a personal, engaging story.